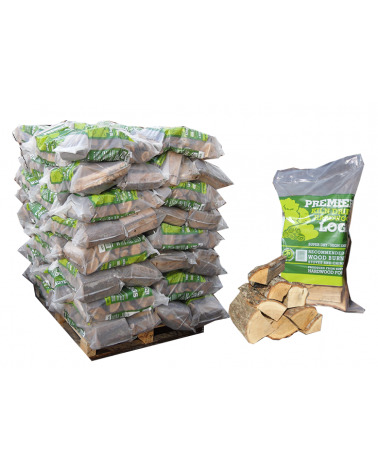 Seasoned softwood firewood primarily spruce, pine and larch that has been dried through the summer. Perfect on open fires, wood burners and multi-fuel stoves. 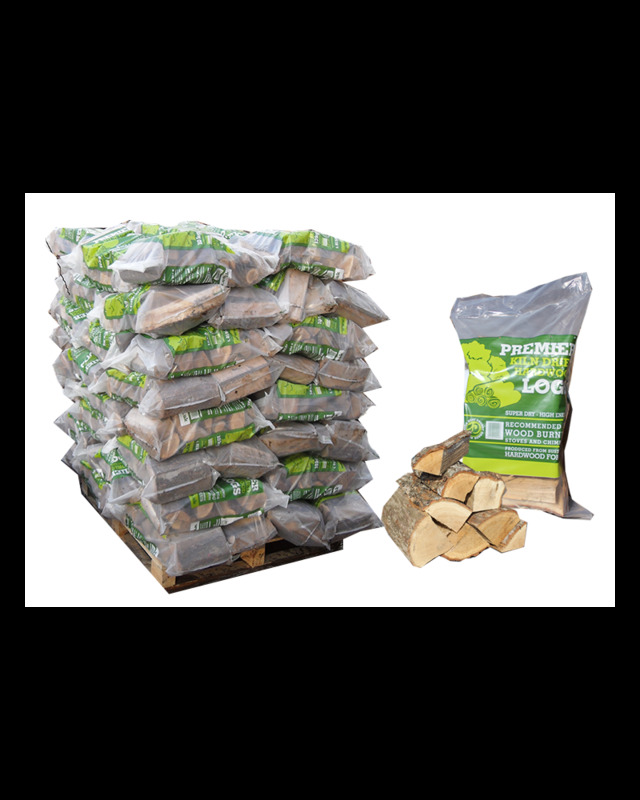 Lovely seasoned (air dried) softwood firewood, primarily spruce, pine and larch that has been dried through the summer ready for immediate use on open fires, wood burners and multi-fuel stoves. The logs are cut to approximately 20cm and split to allow them to dry most effectively. Prompt delivery. Wood nice and dry, cut to just the right size for my stove. Just received our order for giant softwood today. very grateful to the driver peter, who drove the lorry up a very steep drive off a tiny lane with skill and care. He was very polite and quick, thank him from us!